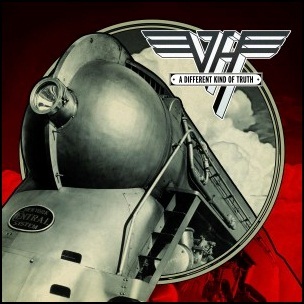 On February 7, 2012, “Interscope” label released “A Different Kind of Truth”, the twelfth Van Halen studio album. It was recorded November 2010, August 2011 and January 2012, at “Henson Recording Studios” and “5150 Studios”, and was produced by David Lee Roth, Alex Van Halen, Eddie Van Halen, Wolfgang Van Halen and John Shanks. All tracks by Van Halen and David Lee Roth. 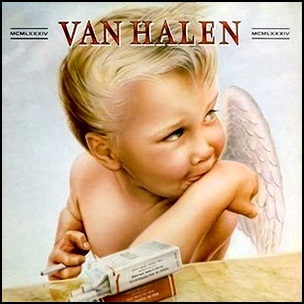 On January 9, 1984, “Warner Bros” label released 1984 (stylized as MCMLXXXIV on the album’s cover), sixth Van Halen studio album. It was recorded in 1983, at “5150 Studios” in Studio City, California, and was produced by Ted Templeman. The album cover art was by Margo Nahas. The album was certified 5 x Platinum in Canada by “Music Canada’, Platinum in Germany by “BVMI”, and Diamond in US by the “RIIA”. All tracks by Eddie Van Halen, Alex Van Halen, Michael Anthony and David Lee Roth, except where noted. 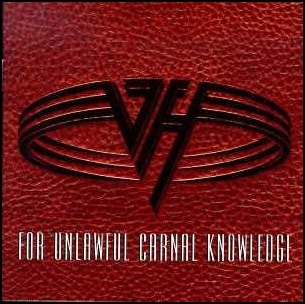 On June 18, 1991, “Warner Bros” label released “For Unlawful Carnal Knowledge” (known as F.U.C.K. 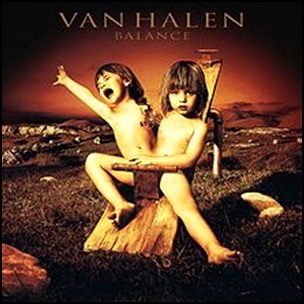 ), the ninth Van Halen studio album. It was recorded March 1990 – April 1991, at “5150 Studios” and “Studio City”, in California, and was produced by Andy Johns, Ted Templeman, Eddie Van Halen, Alex Van Halen, Sammy Hagar and Michael Anthony. The album was certified Platinum in Canada by “Music Canada” and 3 x Platinum in US by the “RIIA”.